My story on fetishism in Germany – „Sessions“ formerly known as „The Candy Crush Project“ – was awarded with the Second Prize in the Feature story category. 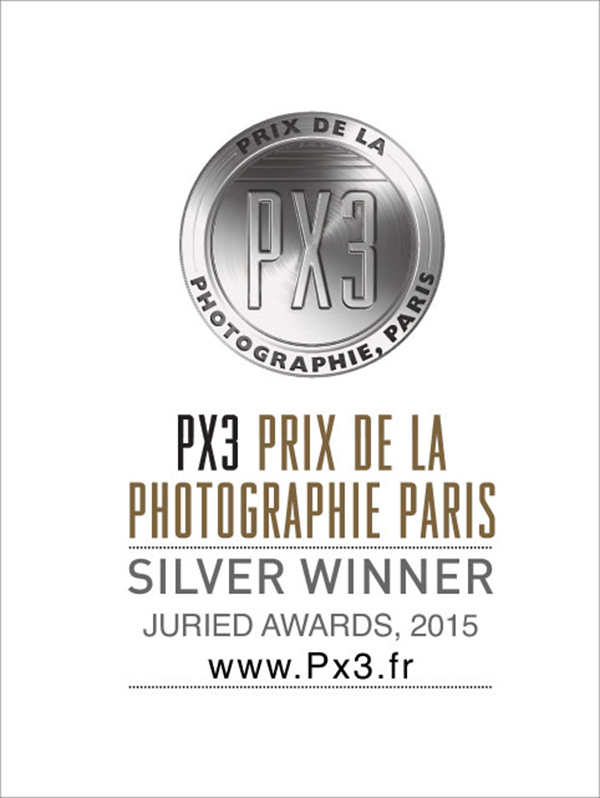 The jury selected PX3 2015’s winners from thousands of photography entries from over 85 countries. The „Prix de la Photographie Paris“ (Px3) strives to promote the appreciation of photography, to discover emerging talent, and introduce photographers from around the world to the artistic community of Paris. I’m really grateful for this recognition. Check out all the other winners and visit the 2015´s winner gallery at the PX3 website hereor follow this link to „The Candy Crush Project“.